Cheryl Erwin is a licensed marriage and family therapist with more than 25 years of experience in working with parents and children. 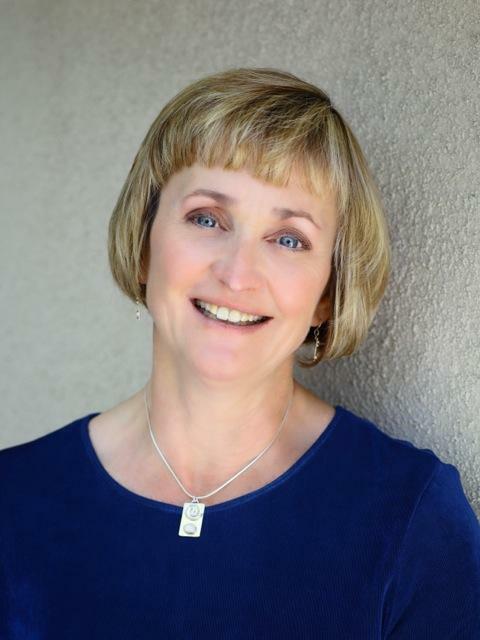 She is also the author or co-author of several books on parenting, including “Positive Discipline: the First Three Years,” “Positive Discipline for Preschoolers,” and “Positive Discipline for Single Parents.” She is also the Mental Health Consultant for the University of Nevada’s Early Head Start program. Cheryl provides professional development training and workshops for teachers and early childhood educators, and is available for personal, online parent coaching. She has taught and worked with parents and professionals in China, Egypt, Canada, Australia, South America, and across the United States and Canada. Cheryl is married, and is now delighted to be a grandmother. Best of all, her adult son still likes her. Everything changes, for people and public radio stations, and while I have loved my Tuesday morning conversations with you, it's time for me to move on.